Has your air conditioner or heater conked out when you need it most? Call Design Air. Our fleet of trucks and expert technicians deployed throughout the Loma Linda area are ready for fast and professional service. Repairs are our priority, but whenever a replacement is your best (or only) option, we’re ready for that too. 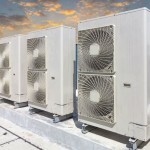 You can count on technical excellence in air conditioning repair, air conditioning installation, heater repair, heater installation and water heating installation. We also provide preventive maintenance services to minimize future disruptions. Our company is family owned and operated and has been pleasing residential and commercial customers with over 30 years of experience. As a full-service HVAC company we’re also experts in air cleaners, attic fans, attic insulation, heaters, heat pumps, swamp cooler installation, and whole house fans to save you energy and keep you comfortable all year round. 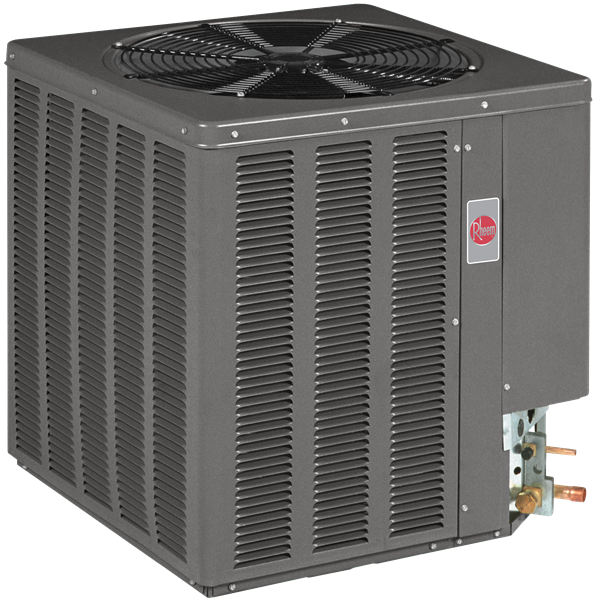 Our company is a Rheem top contractor; we also repair and service all air conditioning and heating brands. Design Air strives to combine the best in troubleshooting, quality workmanship, highly competitive prices, and truly superior customer service. You may have heard about us on one of the several times we’ve been mentioned on “Shopping With Bev” on KCAA 1050 AM radio as their recommended A/C and heating contractor. 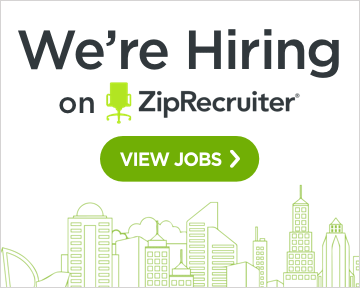 We charge by the job, not by the hour. 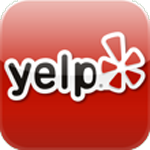 You’ll get expert diagnosis that goes right to the problem with no unnecessary repairs or sales pitches. With our well-stocked trucks we can usually get everything back to normal in just one trip. We do recommend routine maintenance following the manufacturer’s recommendations for dependability, avoiding costly repairs, and extending equipment lifetimes. 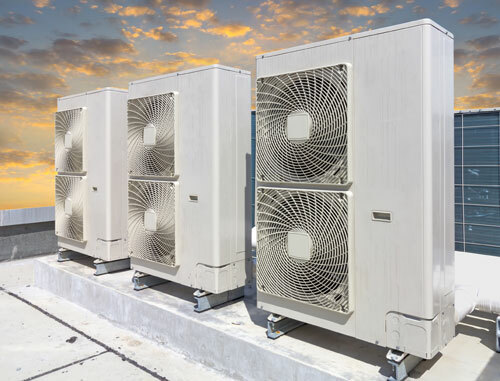 When it’s time for a replacement or new air conditioning installation, we’re experienced in virtually all types and sizes, including package units and split systems. 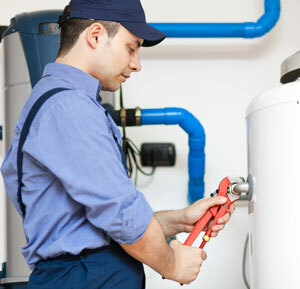 We’re licensed for complete systems including coils, thermostats, duct work, registers, and grills. 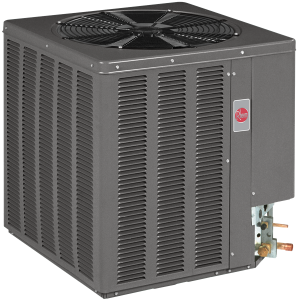 Beyond improved reliability and greater cooling capacity newer models also provide greatly improved energy efficiency, and homeowners might qualify for HERO financing. We’re happy to work with commercial and residential property owners alike to find the product line with the right balance of initial costs, energy costs, and expected lifetime. Central air and split systems. A center of health and wellness research for many, many years Loma Linda takes its name from Spanish phrase for “beautiful hill.” Surrounded by Cortlands, Moreno Valley, Redlands, and San Bernardino the city has grown to population of over 23,000. Summary: I have been completely happy with Design Air’s service! Description: I have been completely happy with Design Air’s service! They installed a whole new unit for me and have been out to maintain it as needed. Paul has been quick to respond and to come out and service my ac as needed.